Around 5,000 exhibitors and 120 country pavilions will showcase the latest F&B produce at the upcoming Gulfood, the world’s largest annual food and beverage trade exhibition in Dubai, UAE. The 24th edition of the event will run at Dubai World Trade Centre (DWTC) from February 17-21. 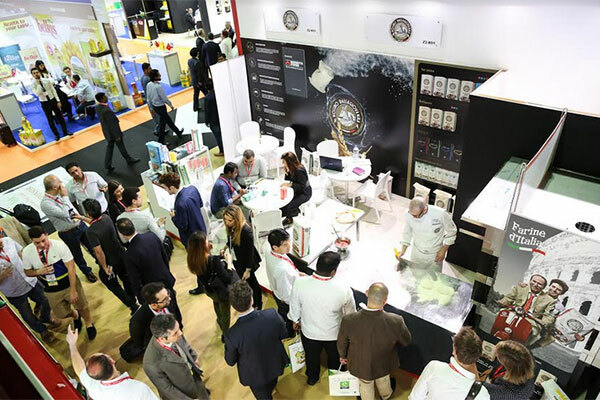 Gulfood organisers DWTC have instigated another round of show innovation to ensure the finished foods mega event stays well ahead of the industry curve. Gulfood visitors will discover a show packed to the DWTC rafters taking up more than 1,000,000 sq ft, with exhibitors showcasing across eight primary market sectors: Beverages; Dairy; Fats & Oils; Pulses, Grains & Cereals; Health, Wellness & Free-from; Meat & Poultry; Power Brands; and World Food.